In the past few years my eyes have gotten so much worse. 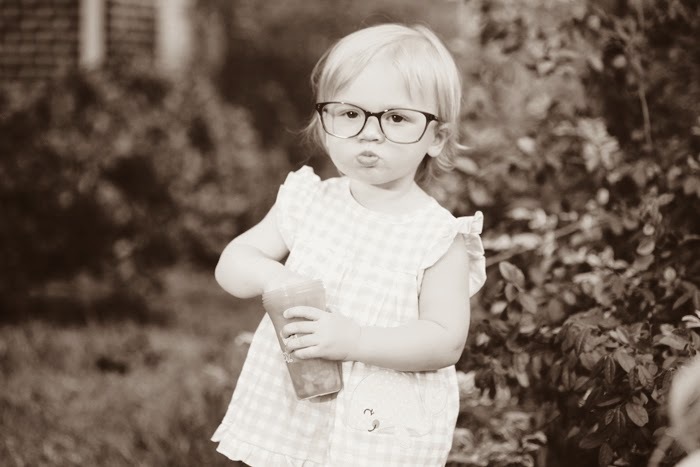 Before, I could manage just slipping on my glasses at night or when driving but somewhere around the time I was pregnant with Apple my eyesight really started to change. 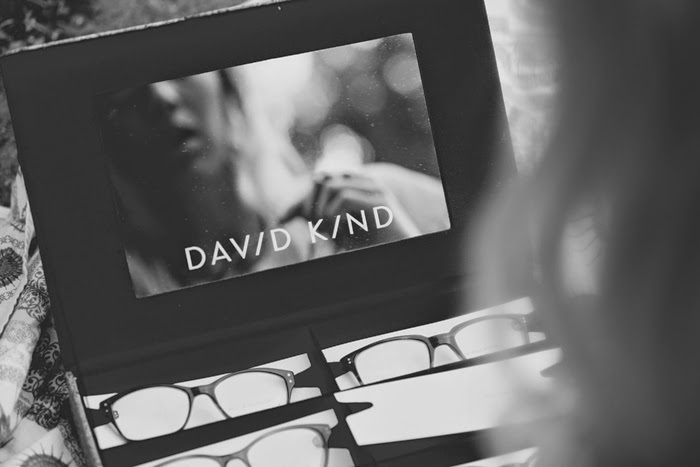 Now I am in my glasses most of the time so when I discovered David Kind I was elated!! 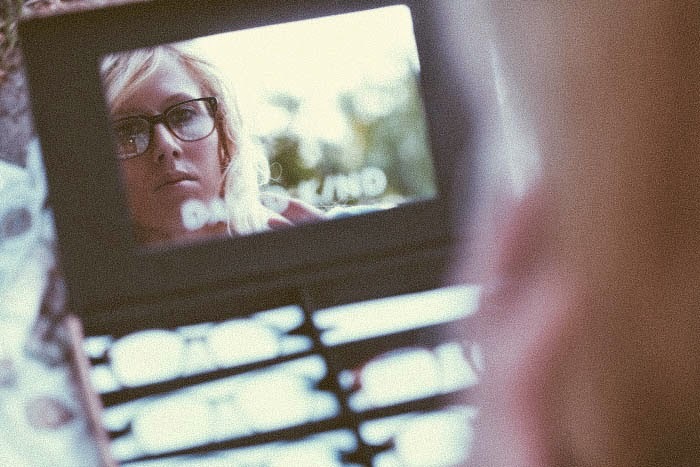 First I just uploaded a headshot and an expert eyewear stylist chose six different frames that were right for my face shape & personal style and then sent them to me with a return shipping label included. I also mentioned that I liked a more "square" look when talking to the stylist! The glasses arrived and were all absolutely gorgeous. They came in a stylish cork box with a mirror so I could try them all from home and choose my favorite. 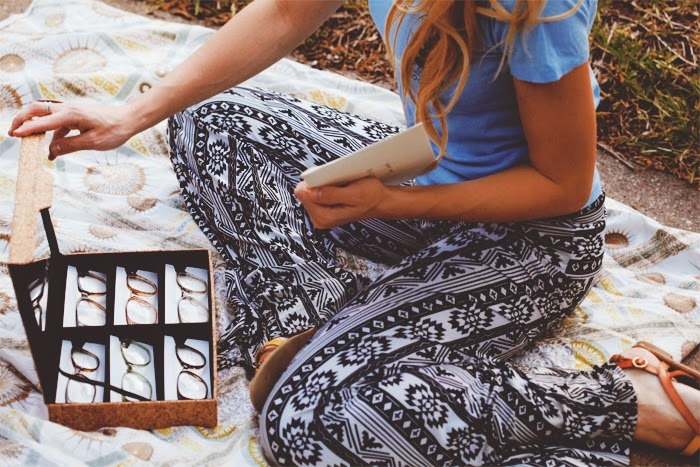 I found a pair that I love and next will just email my “stylist” with my prescription info, send the glasses back in the same box they came in, and then just wait to get my new pair in the mail- eeek! It was all so easy & amazing! I love them and would sincerely recommend this process to anyone! 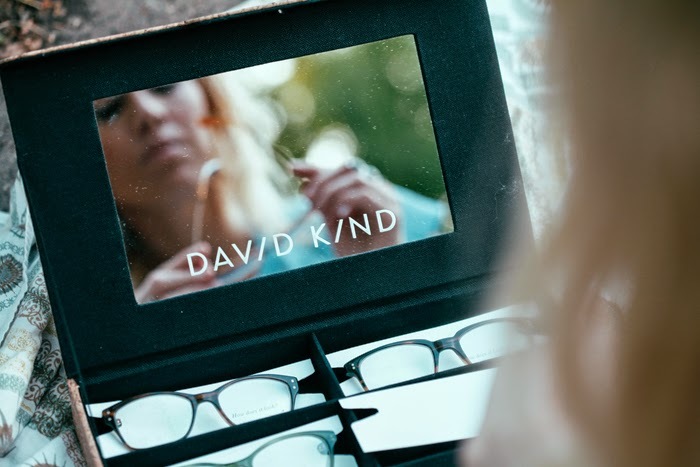 They give you the unique opportunity to get virtually styled into a pair of adorable glasses right in your home. Amazing! 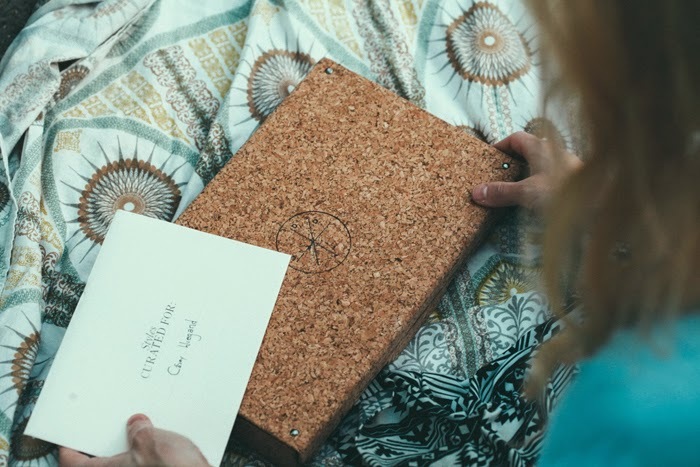 This is a really amazing new option/ experience and I am so honored to share them today! 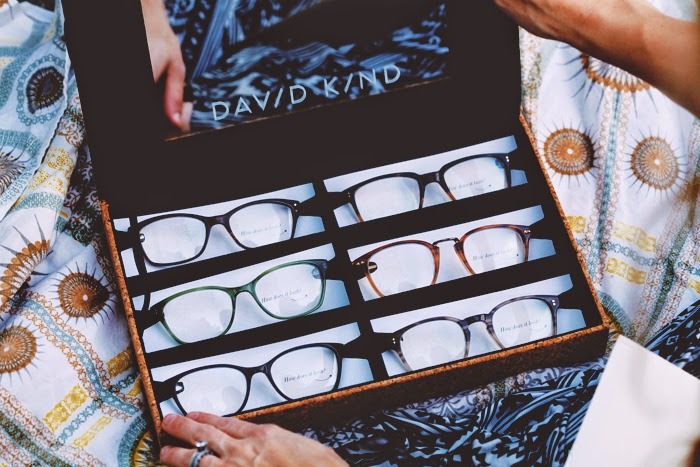 "DAVID KIND is a collaboration of experienced execs and team members from the best fashion, retail, optical, e-commerce brands in the business: Oliver Peoples, Fred Segal, Paul Smith Spectacles, Bonobos. 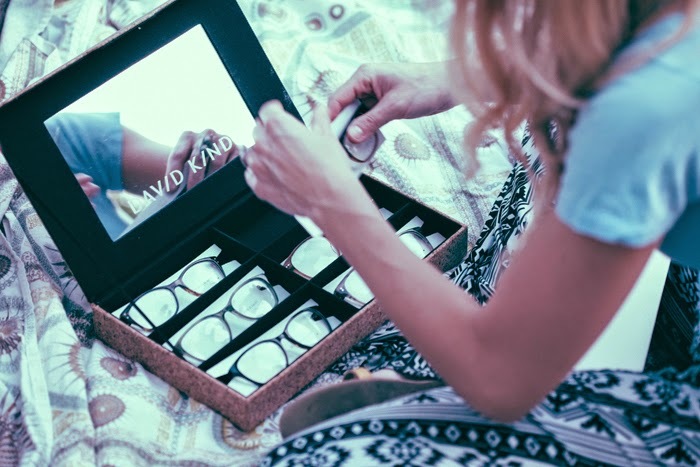 We make buying luxury quality eyewear a better experience. A customer works directly with an expert stylist online who curates a selection for you to try on at home." Full Disclosure: This post was sponsored by David Kind, though all opinions expressed are my own.